2018 MOCs Recap! Videos! Results! 2017 MOCs!!! Wow! Recap, Race Videos! 2017 Meet of Champions Preview! 2016 MOCs Recap, All-Time Lists, Interviews! PICS ARE UP! RACE VIDEOS UP! The Meet of Champions Turns 40! From Meet Management: MOC course has significant standing water and mud on course. Boots suggested for course walk through. With the coming rain, we’re looking at almost 2 inches in some places. 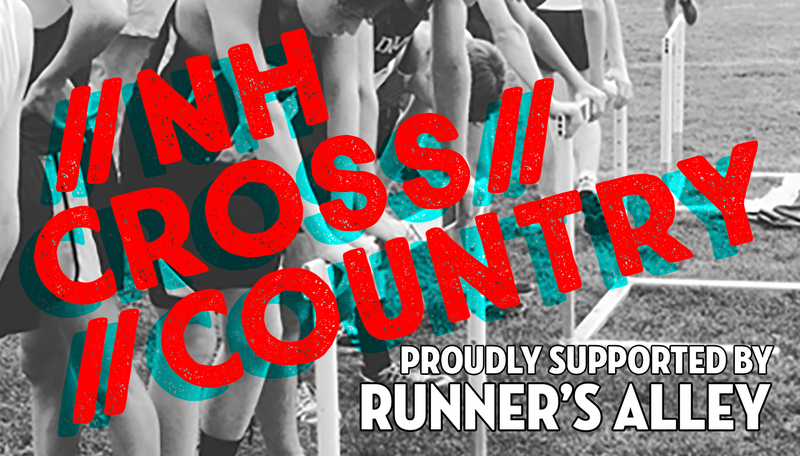 On Saturday, for the 42nd occasion, New Hampshire Cross Country will gather and compete to determine who is the best of the best for 2018. 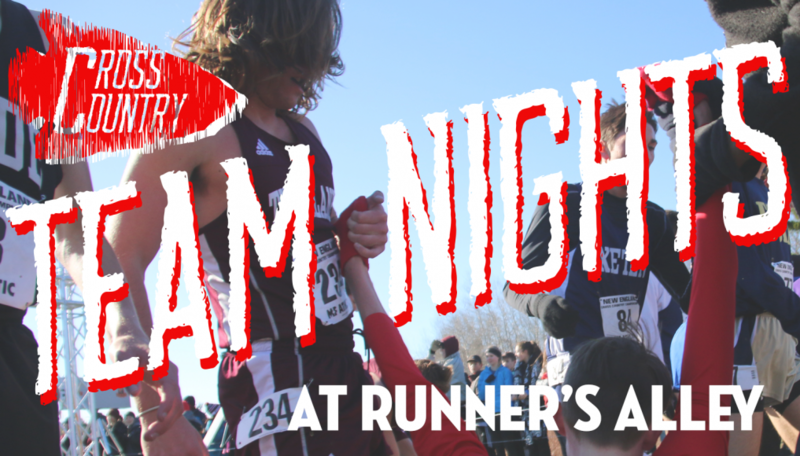 Whether teams and individuals use this as an opportunity to simply qualify for New Englands (top 6 teams/top 25 individuals) or as their final competition of the season, it is the one time when the best teams and individuals across all divisions toe the line, head to head in one race. The individual NH State Champion is crowned, and although no team championship plaques are awarded, bragging rights for the Granite State’s top team are earned. Another fantastic aspect of high school cross country in NH! We will be there in full force to snap pics, take video, and interview the winnahs! Good luck to everyone! Note: Due to the storm clean up, teams are encouraged to tour the course Wednesday if at all possible. Please try to avoid Friday.